Greg Keating is an Enrolled Agent who specializes in all sorts of tax dealings ranging from the simplest individual return to the most complex tax issues and representation of taxpayers before the Internal Revenue Service and Wisconsin Department of Revenue. Greg has been enrolled to practice before the Internal Revenue Service since 2000 and earned the designation of Fellow of the National Tax Practice Institute in 2003. He was featured in the April 2009 issue of “Taxing Subjects”, a national trade publication for tax professionals. 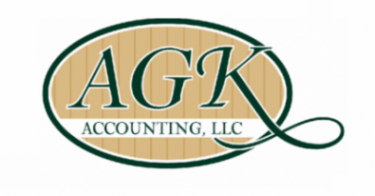 AGK Accounting has received many accolades, including being named “Best of the Area” in Jefferson County.